rom the womb to adulthood, this book offers today’s single parents strategies through real life experiences. Regardless of your social or economic status, or how you became a single parent, whether out of wedlock, divorce, the death of a spouse or a grandparent, you will learn to parent with confidence. A straightforward, witty, and practical approach to single parenting. 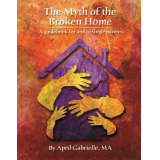 The Myth of the Broken Home will provide answers to those who are raising children against all odds, those involved in the daily grind of life refusing to forsake their children. 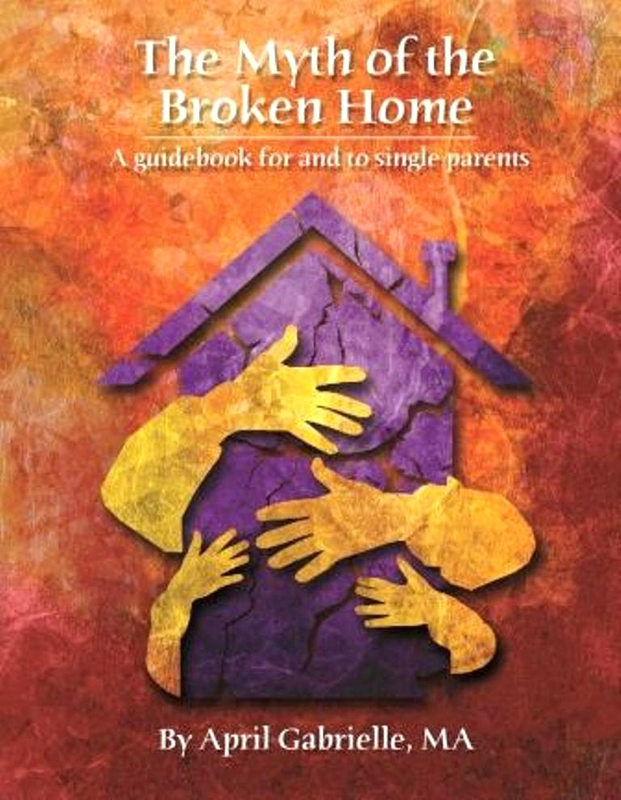 Many single parents are raising children without the physical, financial or emotional support and The Myth of the Broken Home will help them build confidence and inner strength as they encounter the various stages of development. The behaviors of our children reflect our quality of parenting. Don’t allow your children to be labeled as products of a broken home.